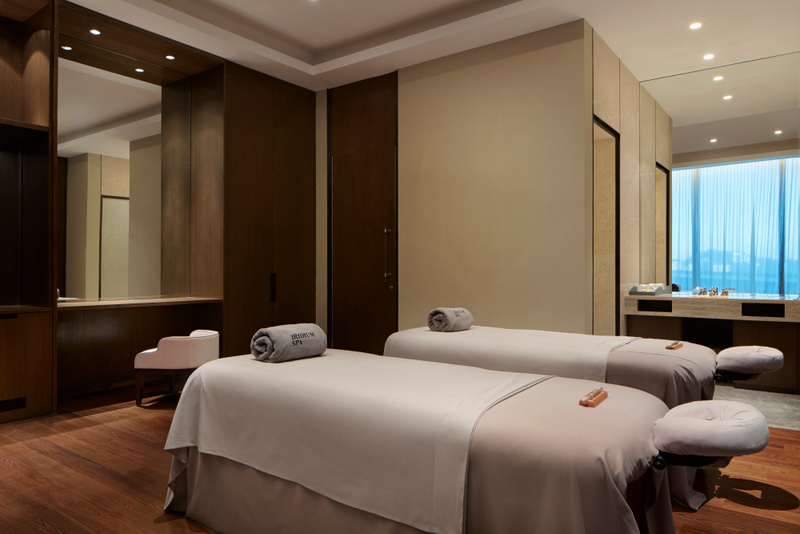 Best High-Performance Facial: Iridium Spa, The St. Regis Kuala Lumpur. 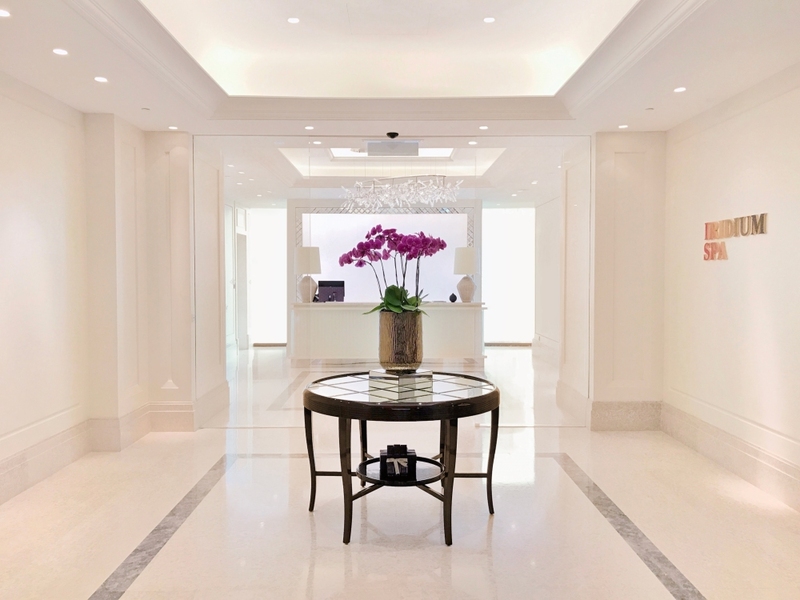 A long-time celebrity beauty fix, this high-performance treatment utilises the LPG Endermologie technology, combined with special age-defying massage techniques and, in an add-on facial, Espa’s Lift and Firm product range, all in the white-marbled sanctuary of Iridium Spa at The St. Regis Kuala Lumpur. Micropulsations over the face and neck give the skin a real workout and reactivate the fibroblast cells in a non-invasive solution to combat wrinkles, dull complexion, and loss of elasticity. Developed in France and placed only in the hands of expertly trained therapists, the LPG Endermologie machine used in this non-invasive treatment features motorised flaps and rollers to gently massage, vibrate repeatedly, and apply suction on targeted areas to stimulate biological activity beneath the skin. New Endermolift, the latest anti-ageing LPG system, also acts deep within the dermis and is scientifically proven to increase the natural synthesis of hyaluronic acid by 80 percent and elastin by 46 percent. A youthful glow, minimised fine lines, and plumped-up skin are all yours to have. A 100 percent natural yet technologically advanced solution to anti-ageing, New Endermolift activates collagen and elastin production, improving circulation and discarding toxins so that the skin is rejuvenated from within. 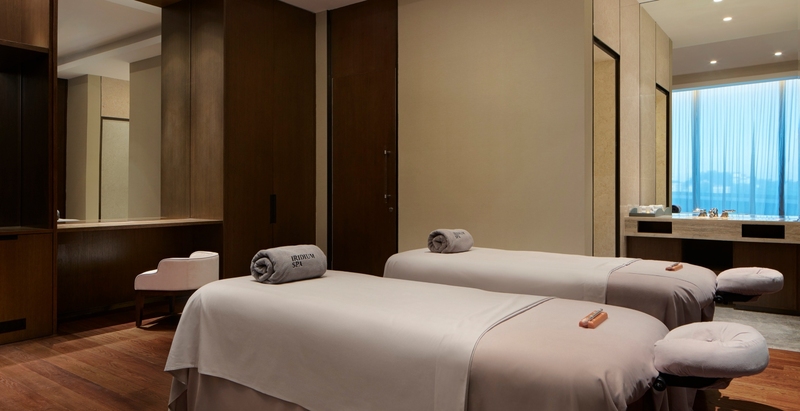 Expect to leave Iridium Spa with a noticeable glow-up — just in time for evening drinks at the Astor Bar. BAZAAR’s Fashion Stylist Mughni Che Din experiences The Met’s most visited exhibition.